This is another installment in a series of thrillers but believe me when I tell you that it's really not necessary to have read the previous books. This book stands alone. I thought that the introduction and first few portions of the story were pretty enjoyable but that the story dragged in the middle. Because this was a very long book I felt that the story could have been cut rather dramatically without losing the good parts. If you like mysteries, thrillers and stories that feature ancient historical whodunit conspiracies this book is solid reading-for at least the first third of the book. 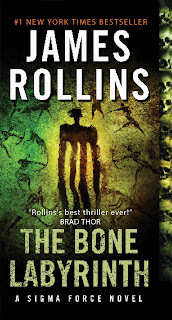 The Bone Labyrinth reads as if Michael Crichton and Dan Brown sat down to write together. It's unusual in that instead of making the bad guys inhuman, Russian or Muslim the author draws upon his own unpleasant experiences in a Chinese zoo as well as some of the nastier aspects of Chinese culture to make some very mean Chinese villains. I didn't get any feel of serious xenophobia from this but of course YMMV. The villains aren't cartoon characters. However this is definitely not a book which will be made into a movie directed at Chinese audiences. Rollins doesn't mince words about his disdain for dictatorships with no respect for human rights or life. As the author writes in the book and has stated in real life, the US might want to rethink a university system that instead of concentrating on the education of American citizens, is awarding a sizable proportion of advanced science, math and engineering degrees to foreign nationals, particularly Chinese. This has the impact of funding our own economic and political competition as well as leaving ourselves needlessly vulnerable to various security risks both public and private. The author has also been a veterinarian. Throughout the story, Rollins provides sympathetic description of how animals and humans interact with each other. If you like animals there will be a great deal of tugging at your heart strings interspersed in this story. If you don't like animals or have a tendency to only see them as a means to an end then much of this book may seem a bit mawkish to you. All the same I think it is worthwhile to think about the millions of species who share the planet with us and what our responsibility is to them. Because the book's plot dominates and almost annihilates characterization it's really not important to discuss character names or their specific motivations. Two beautiful genius level twin female geneticists/archaeologists are on separate assignments in Atlanta and in Croatia. The one in Atlanta is working with a hybridized gorilla to find the limits of animal intelligence and perhaps the beginnings of human intelligence. Her sister is in Croatia where some very strange bones and other items have been found in a subterranean Catholic chapel. Both sisters are attacked; the one in Atlanta is shipped off to China along with her gorilla. The Chinese have been doing their own research into human intelligence. They've reached a point where they need the Atlanta geneticist's help for a stalled military project of their own. Or more precisely they have plans for her gorilla which don't necessarily require the gorilla's long term survival. The Chinese scientists and military personnel are completely without empathy when it comes to animals. 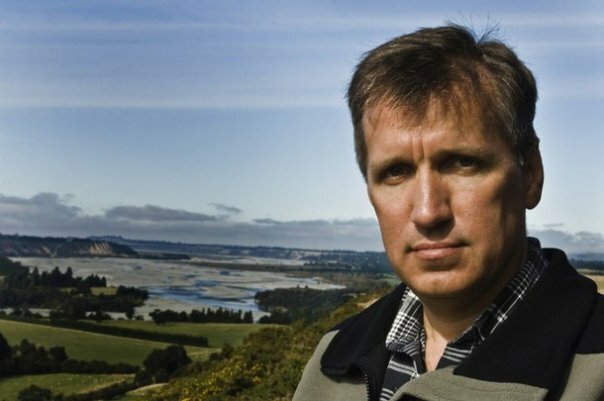 The geneticist in Croatia initially avoids capture. The Chinese wanted to use her as a hostage to ensure her sister's good behavior as well as steal her current research. Not only does the geneticist avoid capture she, along with a Catholic priest and a few others, is pulled down the rabbit hole of coincidence, conspiracy, alternate history and unanswered questions about human nature. Sigma Force, a secret military team that answers to the Department of Defense, gets involved to rescue both women although as it turns out both sisters are pretty resourceful individuals all by themselves. We know that modern humans have been around for at least one hundred thousand years but we don't know what made us much smarter roughly 50,000 years ago in what some call the Great Leap Forward. We know that most people of European or East Asian descent have a higher percentage of Neanderthal ancestry than people from other parts of the world. We know that many religions or cultures have a story involving some sort of great flood. Why do certain things in Earth and the Universe seem uniquely positioned to support human life. What does all of this mean? 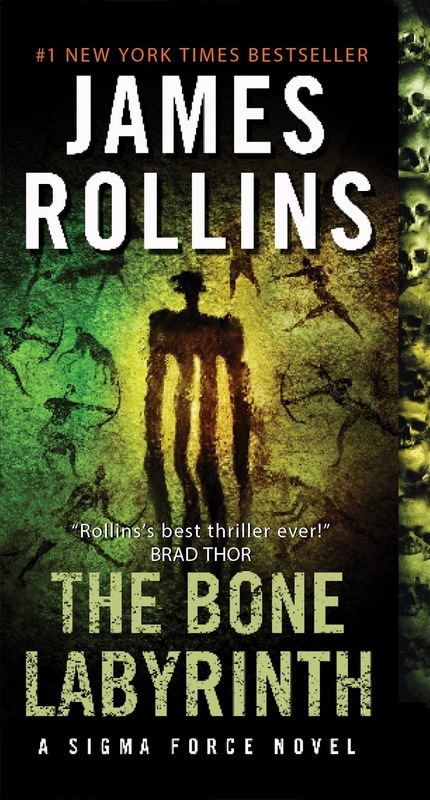 Rollins provides some answers but raises more questions. One thing which several governments are doing or considering doing is to use animals for military research, something which Rollins seems to abhor. Although the Chinese are the specific baddies here all of the heroes admit to themselves that their governments likely would or are doing the same thing. All in all I thought this was an okay book but not something that was great. I didn't care about the characters very much but I was interested in the story. Time to turn on the heat?